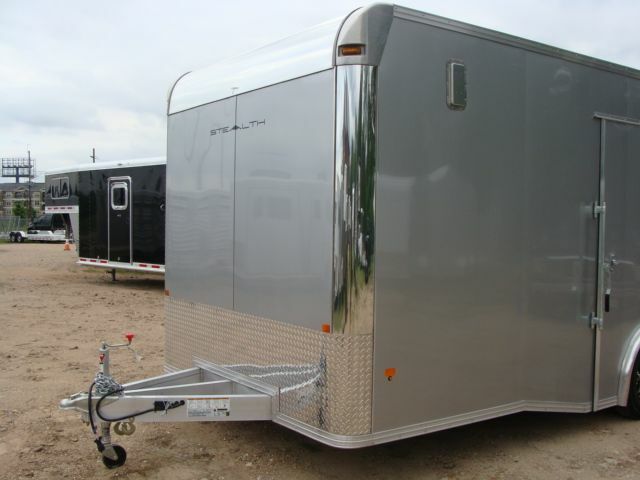 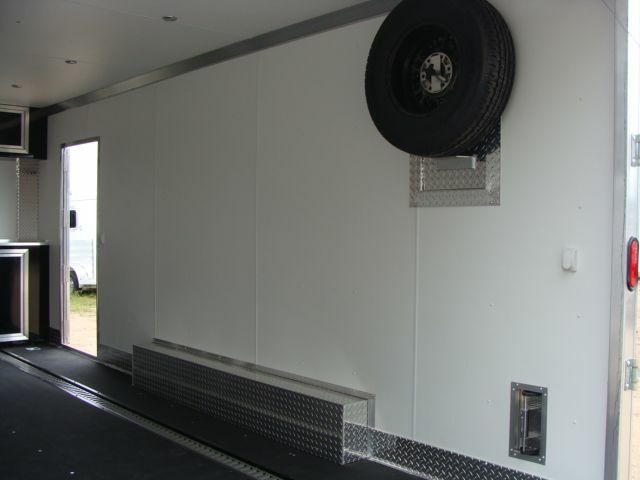 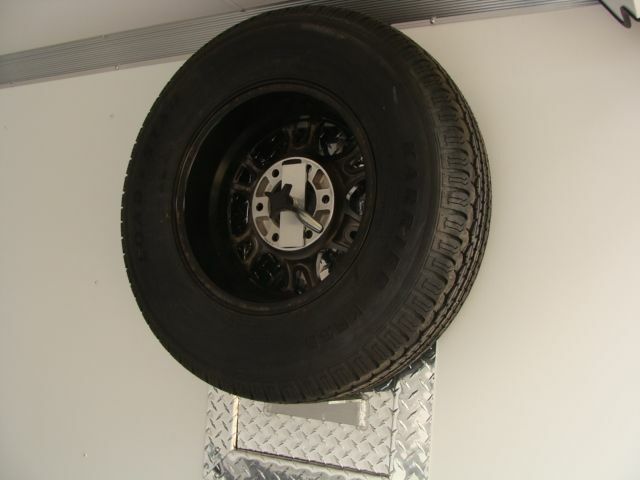 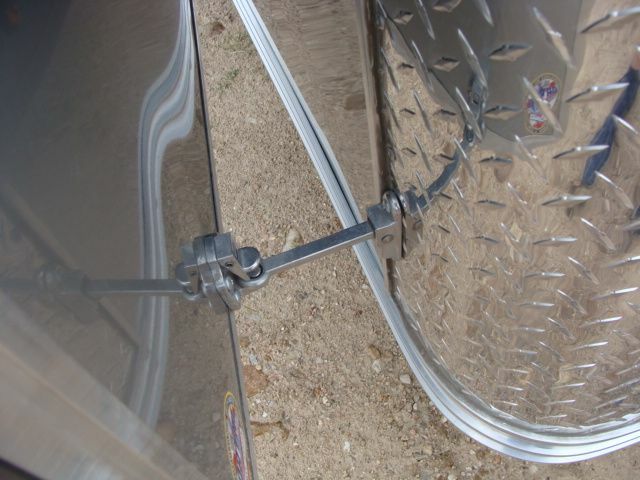 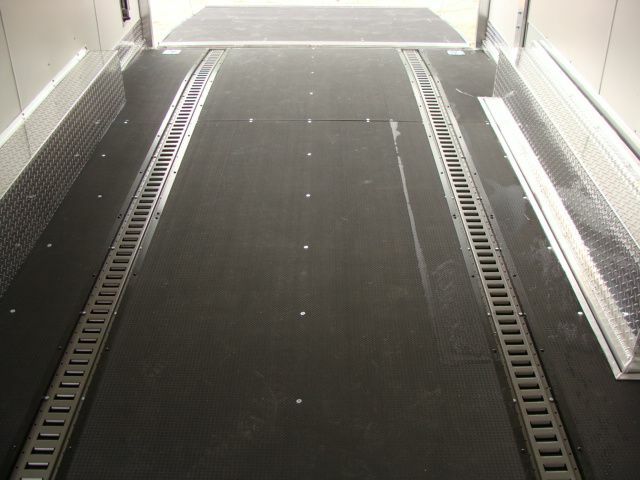 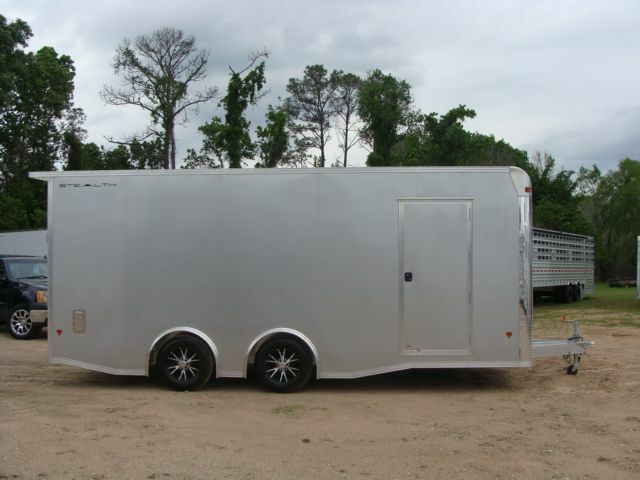 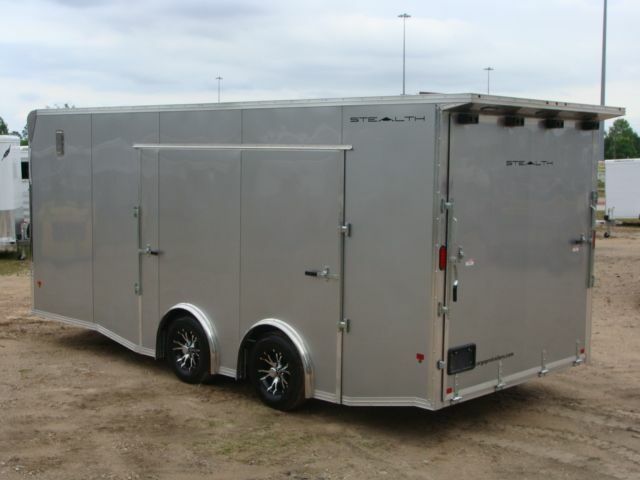 With more standard features than you can shake a stick at, the enclosed car hauler line remains the benchmark in automobile trailer products. 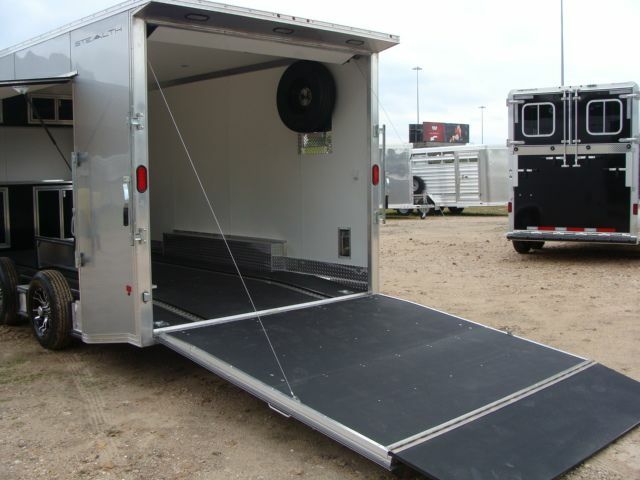 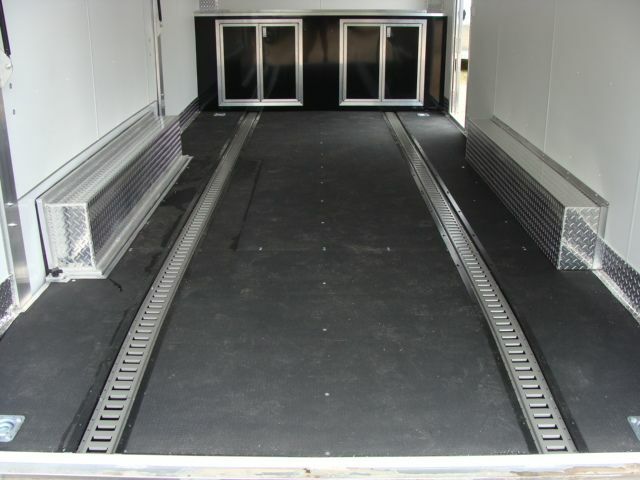 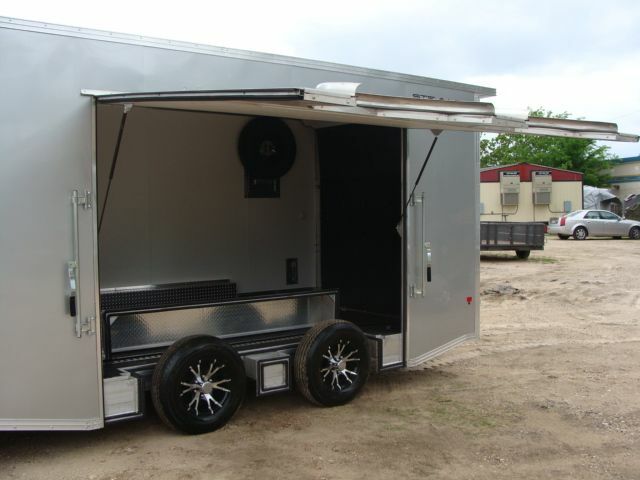 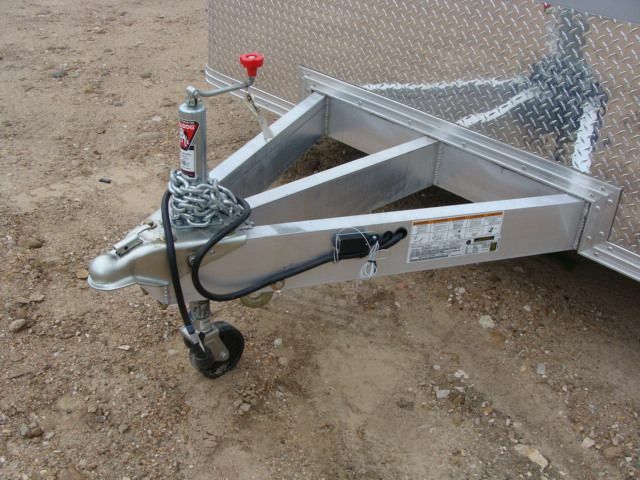 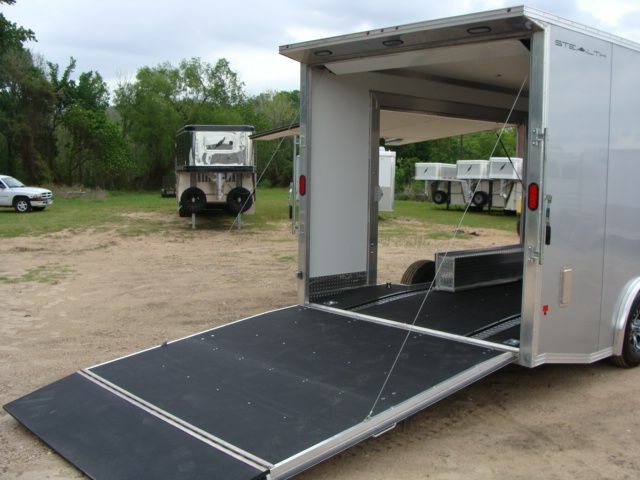 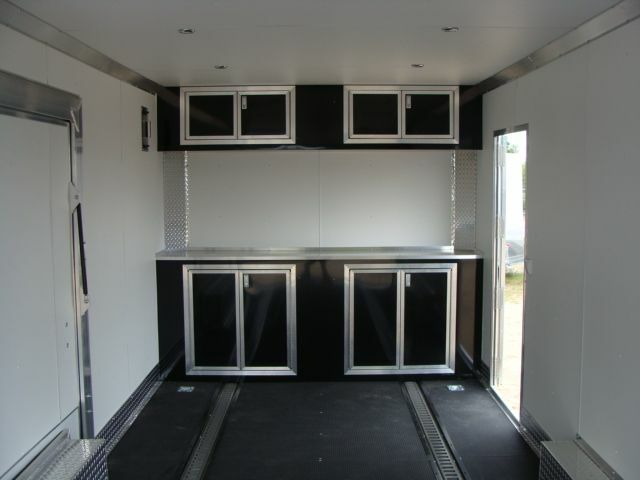 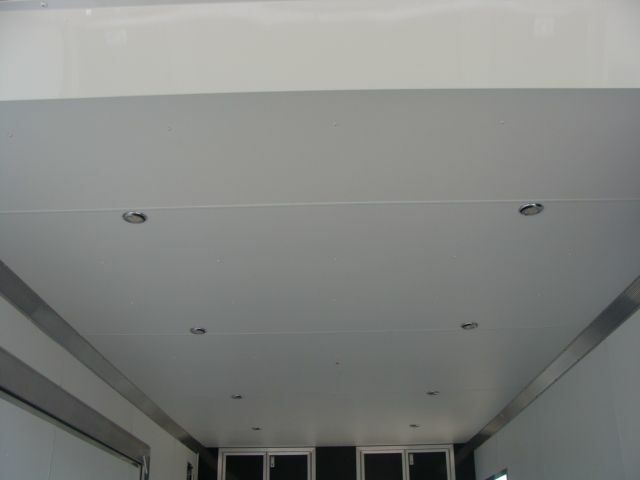 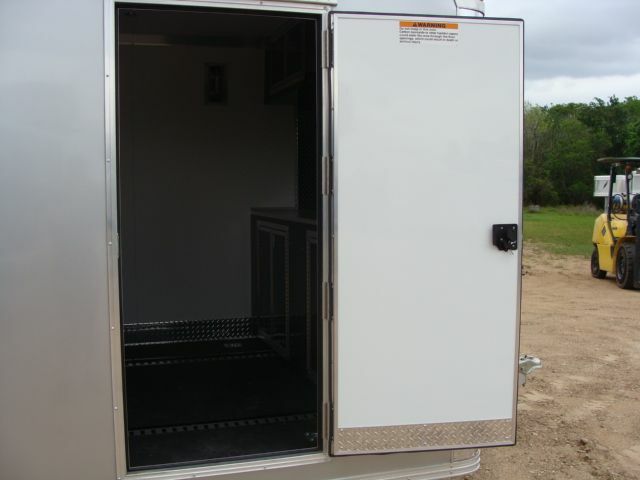 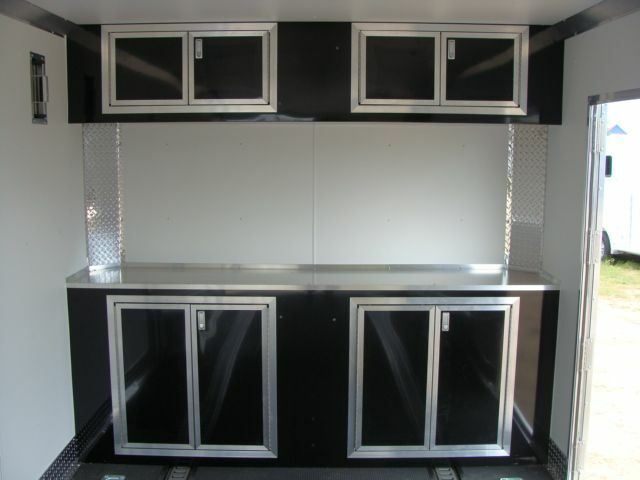 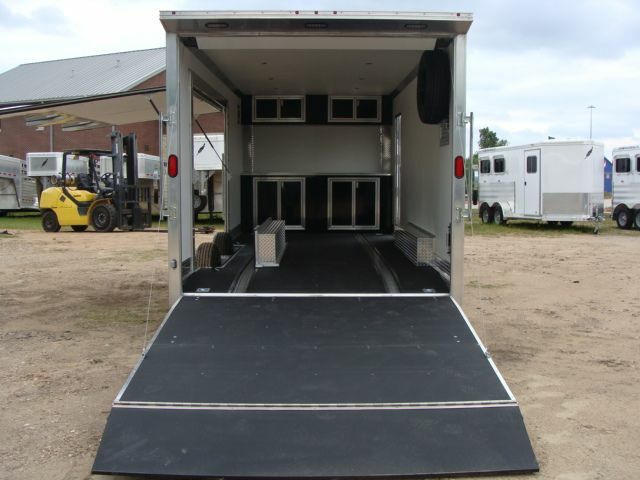 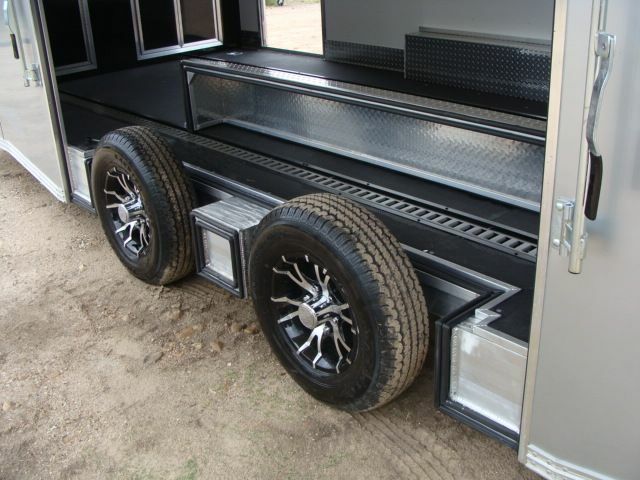 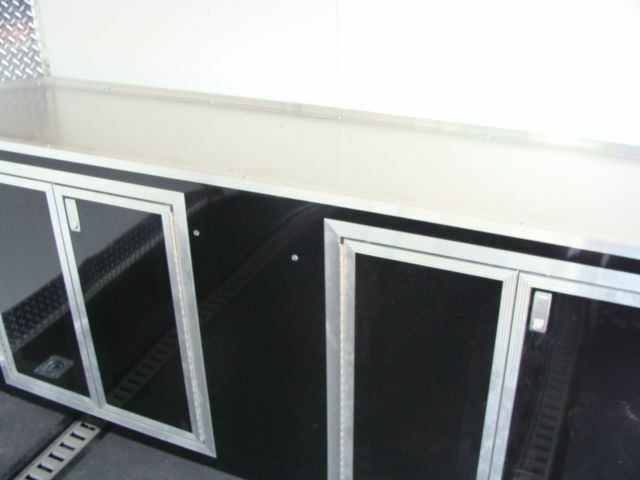 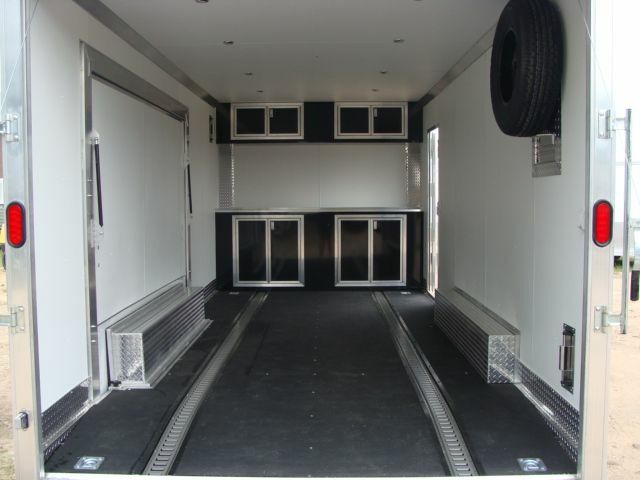 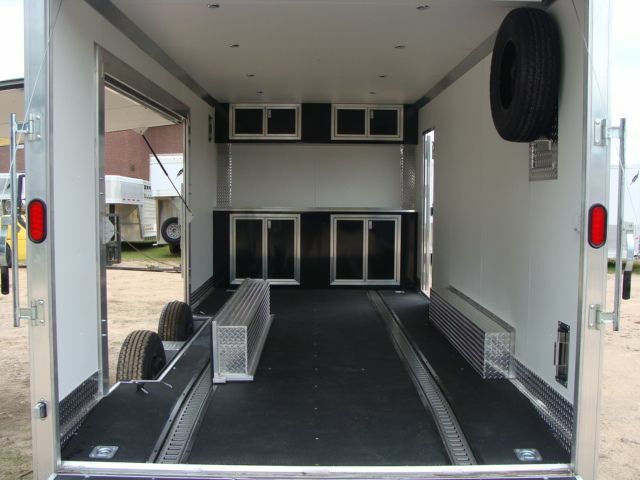 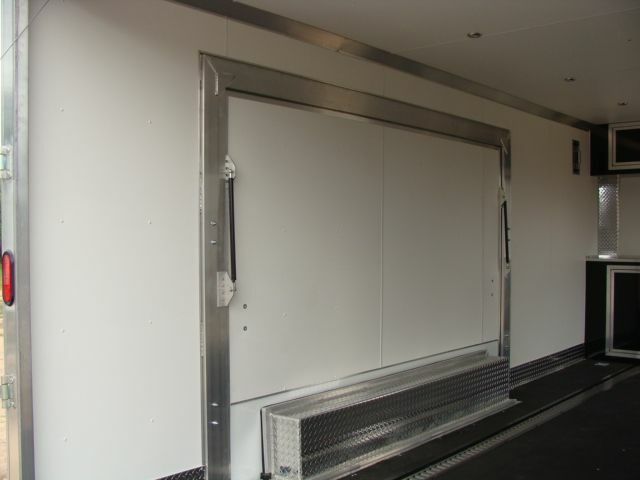 With features such as 3/4" decking, plywood interior walls, a side access door with pull-out step, LED lighting, 16" O/C crossmembers, and our own custom frame extrusions, these trailers look good and perform even better. 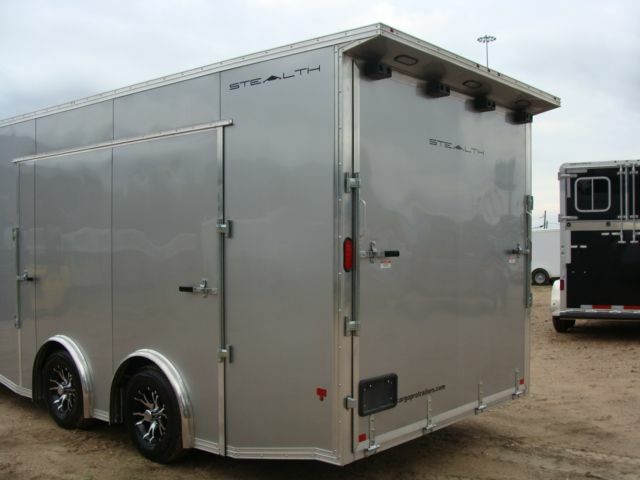 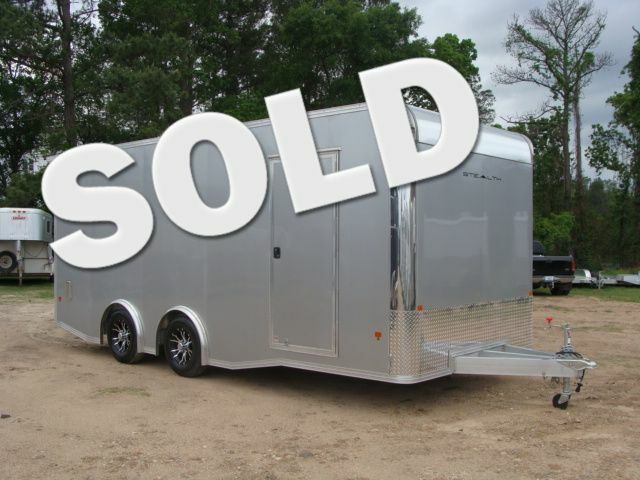 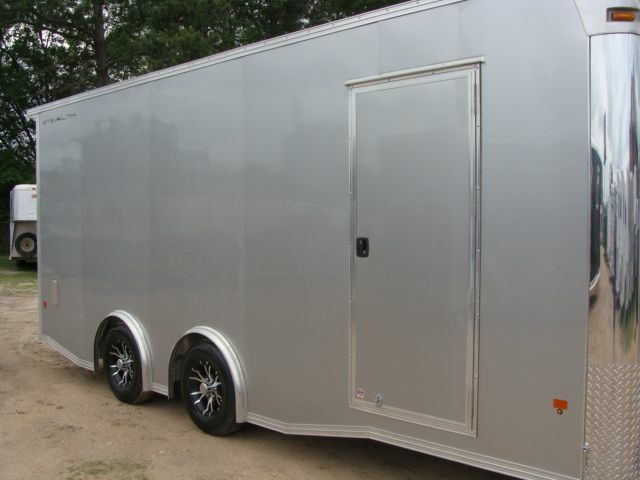 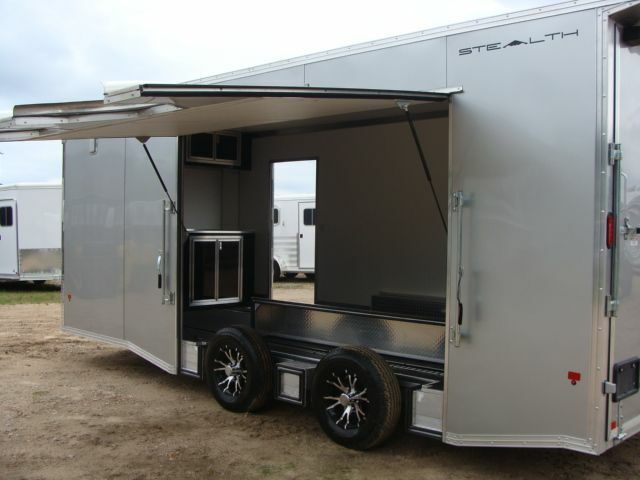 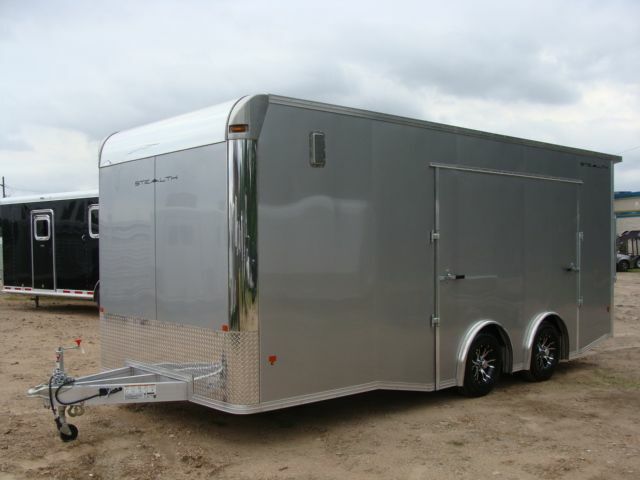 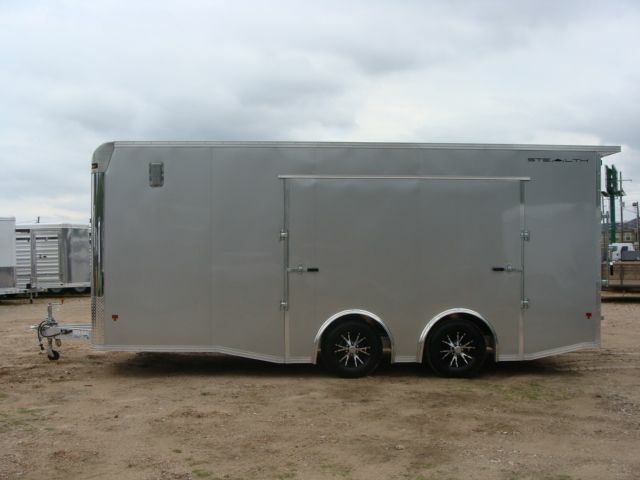 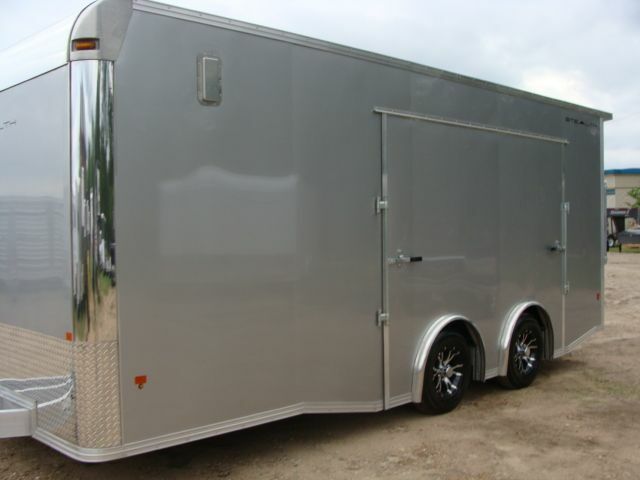 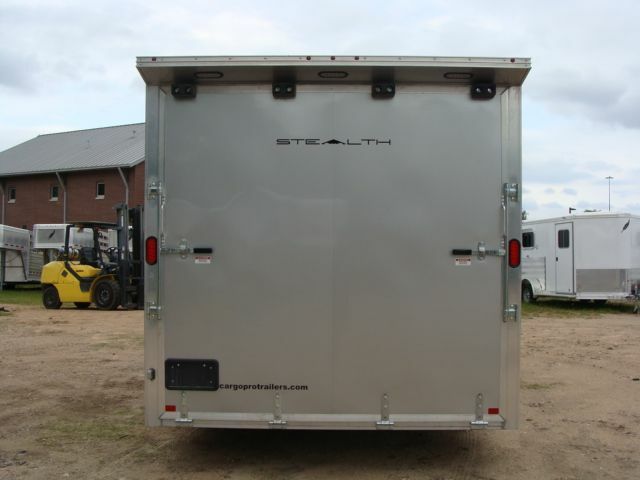 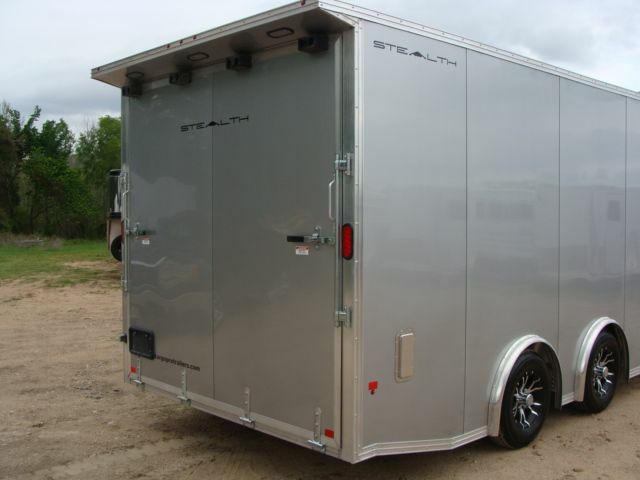 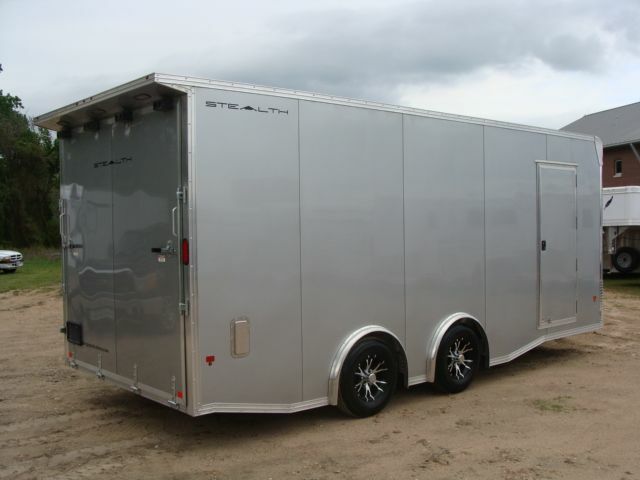 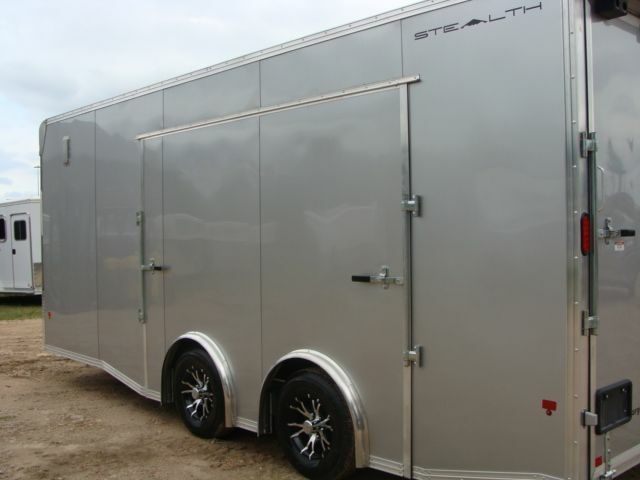 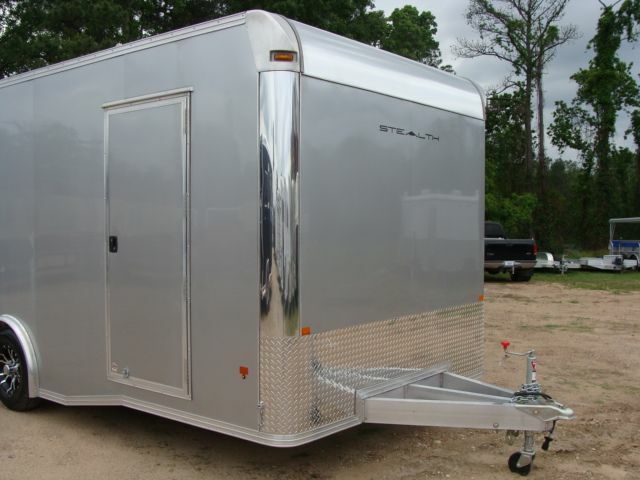 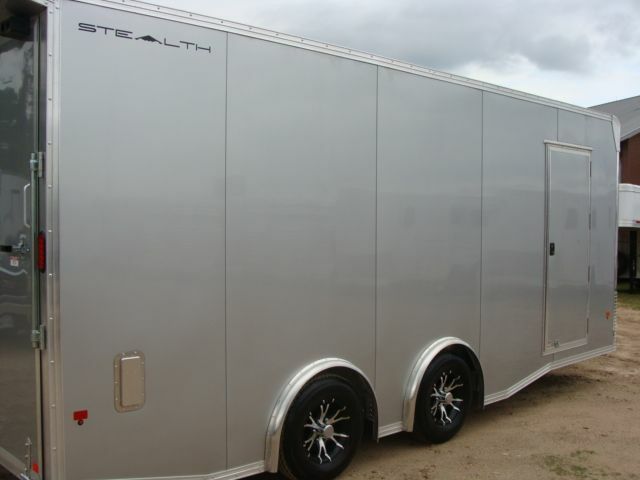 We are proud to introduce a new value option in the car trailering business - the Stealth Supreme Series enclosed car hauler. 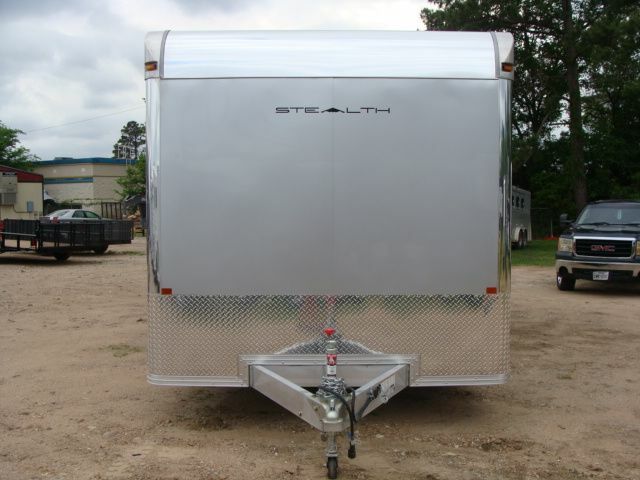 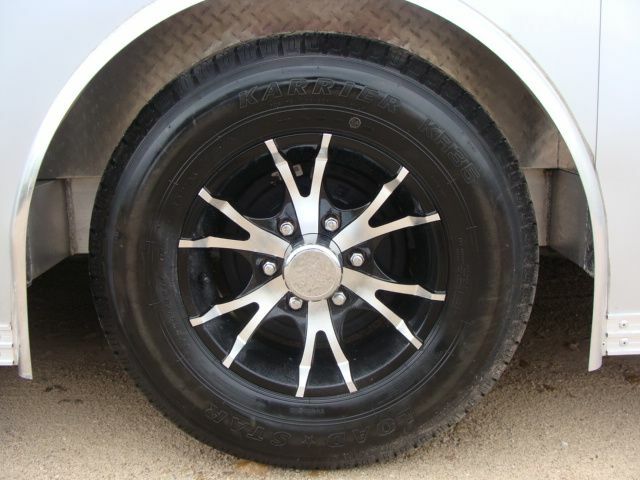 This model is value-priced and loaded with much sought after options. 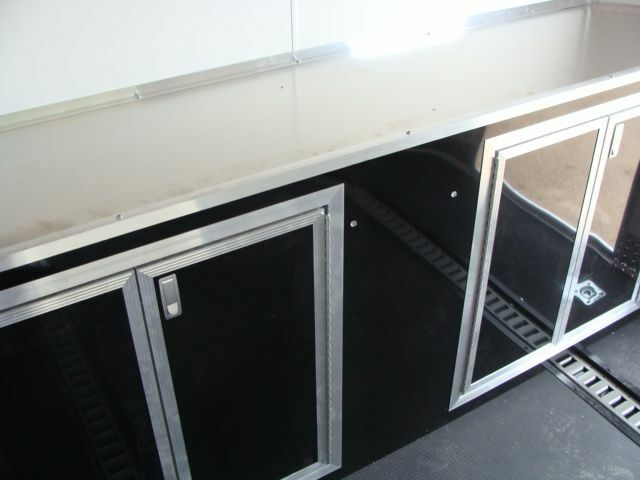 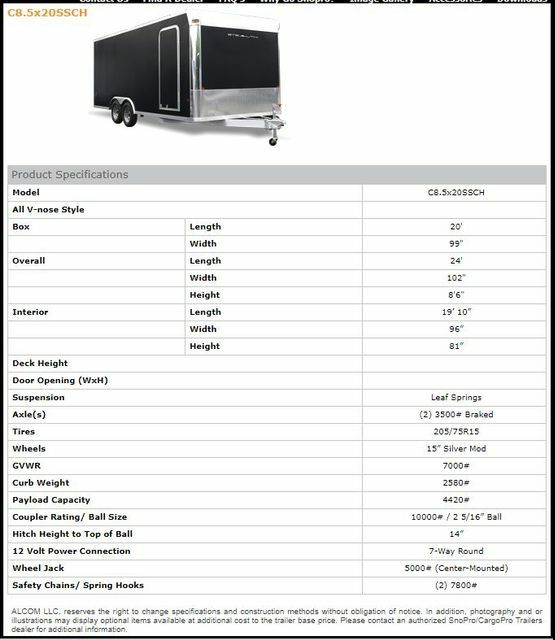 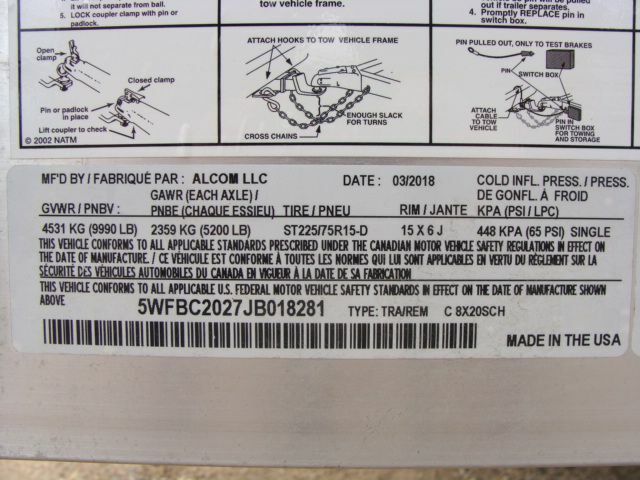 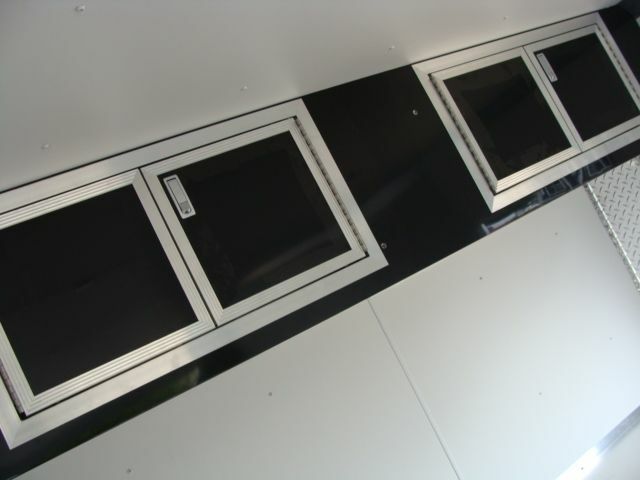 The feature list is long - but let’s point out a few key features: Standard Extruded Aluminum Decking, 7’ Interior Height, Cast Corners and a Radius Side Access Door. 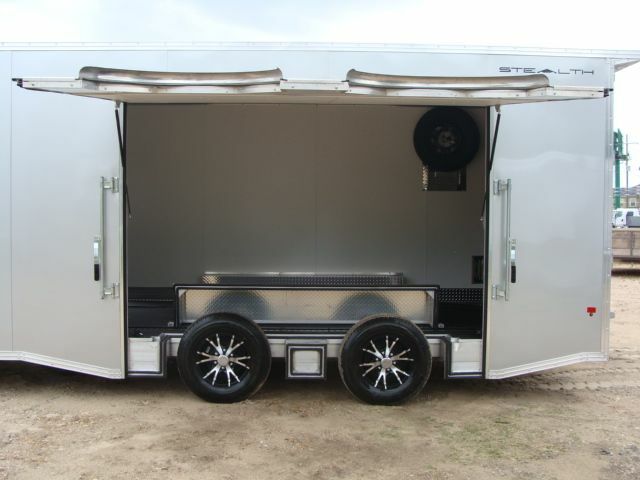 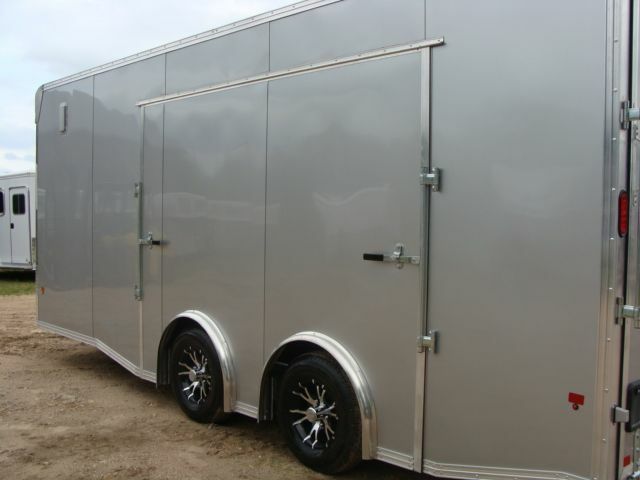 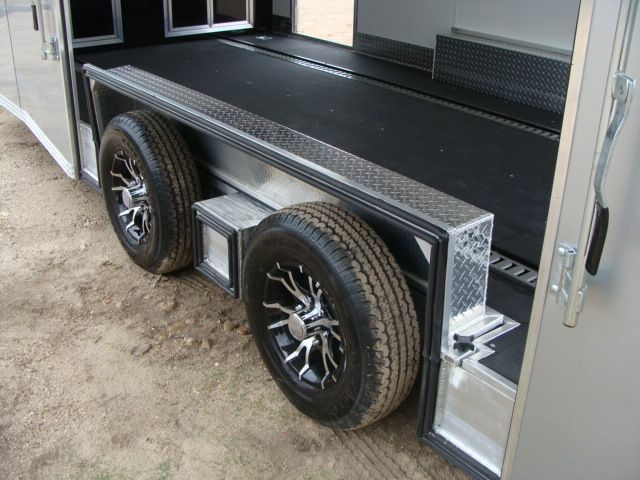 Pound for pound, option for option, these may well be the best priced car trailer in the business!